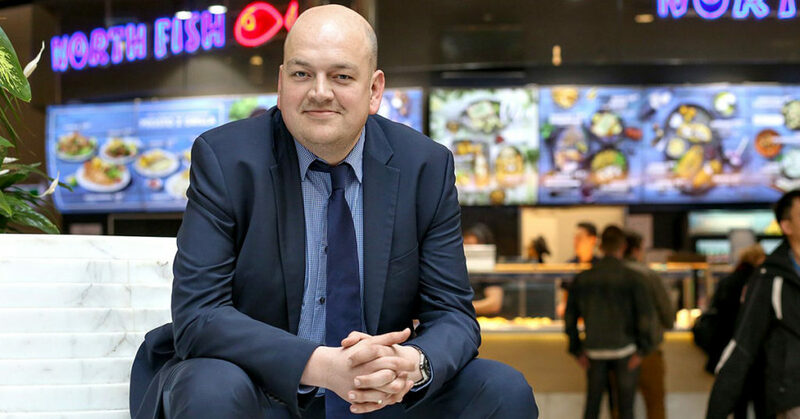 North Food Polska is seeking North Fish restaurants’ first locations outside Poland. The company aims to expand the brand not only domestically, but also abroad. The first restaurant will appear in London. North Food is being backed by the global company Savills. “North Fish sees a gap on the British market among restaurants offering high quality take-away fish meals using the grab and go format. The brand has expanded impressively on its home market in Poland, and we are glad to be able to support its further expansion in Britain. We will concentrate on major shopping centres at first, then extend the company’s presence in subsequent phases,” says David Bell, director of the Leisure Dept at Savills in the UK.